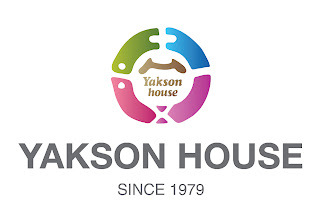 Every 2nd Saturday of the month, Yakson House staffs are gathering at 12 AM. It might sound weird but there is always a good reason for our annual meeting. 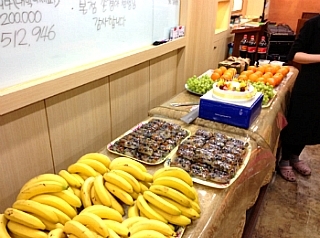 We prepare food and snacks for celebrating our staff`s birthday for month. 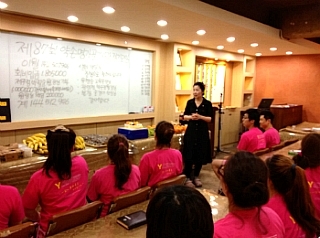 After celebrating staff`s birthday, “meeting with people who love gloki therapy” has started. 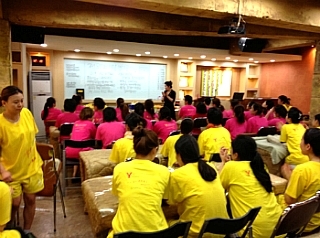 From 12 AM to 6 AM, we have staff education about human`s body structure and improve our service quality on a continual basis. This meeting has started from 2005 with 20 people but it became 100 people now. 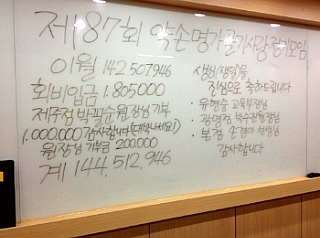 Yakson House president, Lee Byung Chul always said “when we fall in love, we want it to know more about person and think about them more often. I think that works same as in work. If you love your job, you stay passionate about your work (maybe not every day).” So I believe this annual meeting is very important for us to improve our knowledge and increase our value.